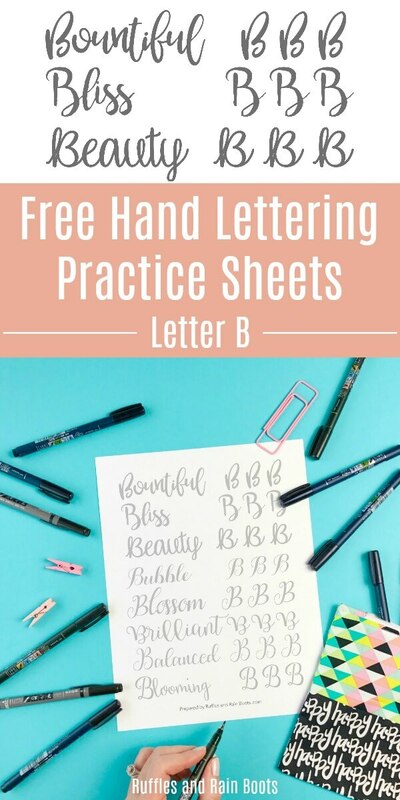 These free letter B modern calligraphy practice sheets will help you develop and hone your modern calligraphy, brush lettering, and bounce lettering! Let’s get started with this free set which includes 8 different lettering styles. What is your favorite style of lettering? I like all lettering and seek to make myself better at most any style I come across. I think that’s the beauty of modern calligraphy – it’s ever-changing as new styles are shared and tweaked. But modern calligraphy means different things to different people. It’s a fluid lettering style which doesn’t adhere to traditions. In fact, f I might be so bold, modern calligraphy doesn’t have the “stuck-up-ed-ness” which accompanies classic calligraphy. Ouch. But the truth hurts. Don’t believe me? Join a class calligraphy group on Facebook and just be a fly on the wall. Ugh. You’ll go running for the hills! Did you know that you can get the entire uppercase lettering AND the lowercase lettering sets now?! 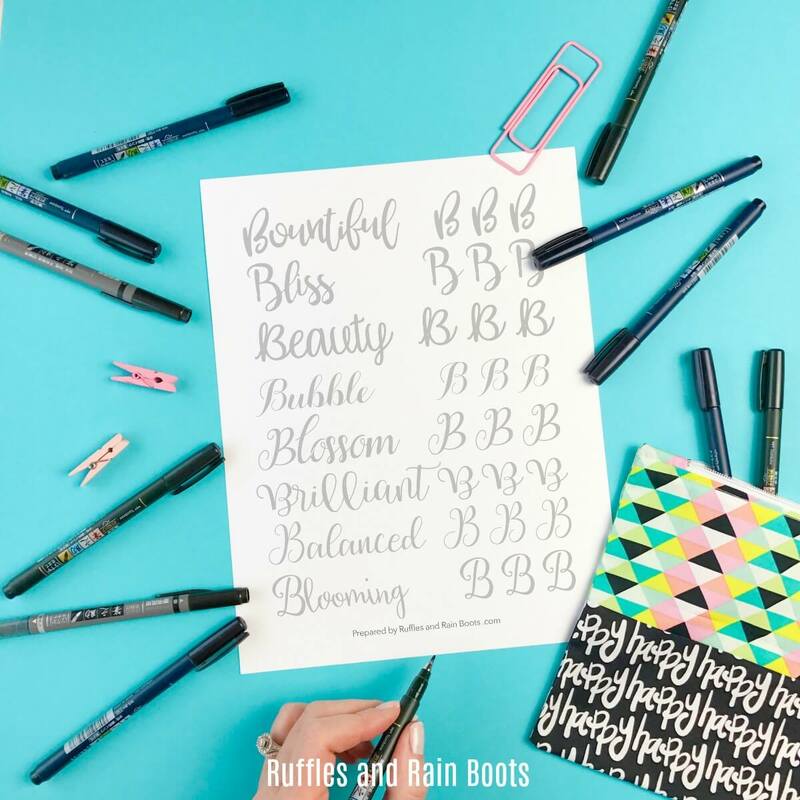 Both sets include 8 lettering styles in brush, bounce, and modern hand lettering styles for large and small pen practice. 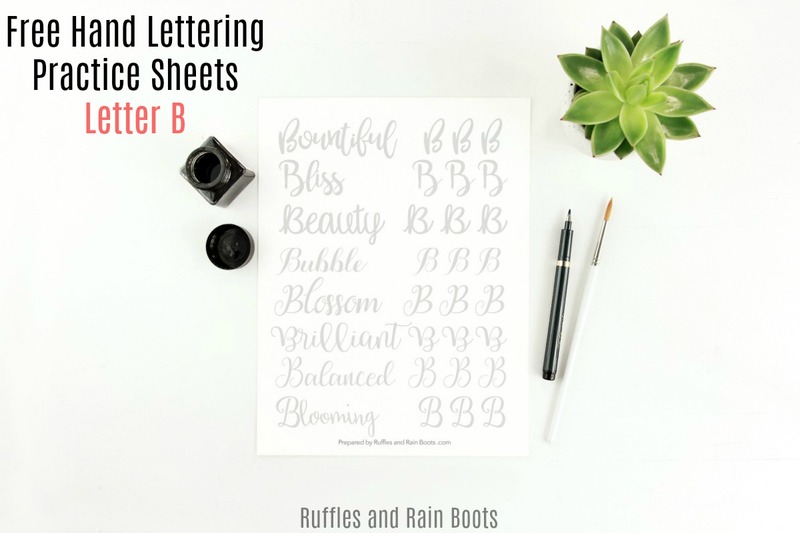 If you want to practice a classic calligraphy style, this alphabet and set of the letter b modern calligraphy practice sheets aren’t for you. This set does not contain Copperplate or Spencerian styles, otherwise known as classic calligraphy. For practice in classic calligraphy, I recommend THE definitive guide on calligraphy alphabets (so many styles in one book!) 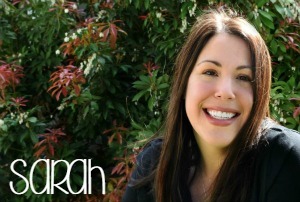 You can also pick up Learn Calligraphy – it’s a step-by-step instruction on styles. If you’re new here, all of the modern calligraphy (and more) practice sets are on a super-duper secret password-protected page. We make these hand lettering practice sheets free to anyone who receives our once-weekly email. Grab your password (at the bottom of every email I send out) and head over to the Secured Hand Lettering Practice Page. The letter B modern calligraphy set awaits. If you aren’t yet receiving our newsletter, sign up below. You will get notified when we release all our free hand lettering practice sheets, sets, and workbooks! Sign up here to receive the once-weekly email and get all hand lettering practice sets. Psst: if you want the entire hand lettering alphabet set for capital letters, pick it up here. So… Which one of the styles used in the letter b modern calligraphy practice is your favorite? Let us know in the comments below. Speaking of below… Those sharing buttons are just calling your name! Share this on Facebook or to your favorite lettering Pinterest board. We are sincerely grateful when you do.